The Pastrami Reuben at Otherside Deli is among Odam's 27 favorite Austin sandwiches. Take two pieces of bread, slap some food between them, and you've got yourself a sandwich. A minute to learn. A lifetime to master. Austin American-Statesman restaurant critic has eaten his way through many of the city's sandwiches and has compiled a list of his 27 favorites. Listen to an interview with Matthew Odam about his favorite sandwiches. 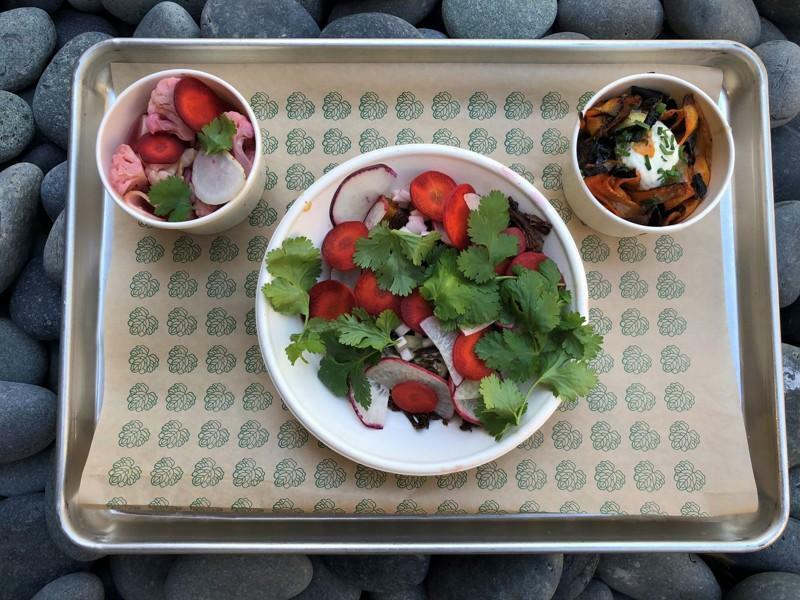 A new food court in downtown Austin has no fast food chains. Instead, all the options come from local restaurants that normally specialize in sit-down service. We asked Austin-American Statesman restaurant critic Matthew Odam about his review of Fareground Food Hall. Listen to the interview with Matthew Odam. The slow smoked barbecue famous in Central Texas is slowly spreading nationwide and beyond, but the entirely different barbecue out of Korea has already attained worldwide popularity. 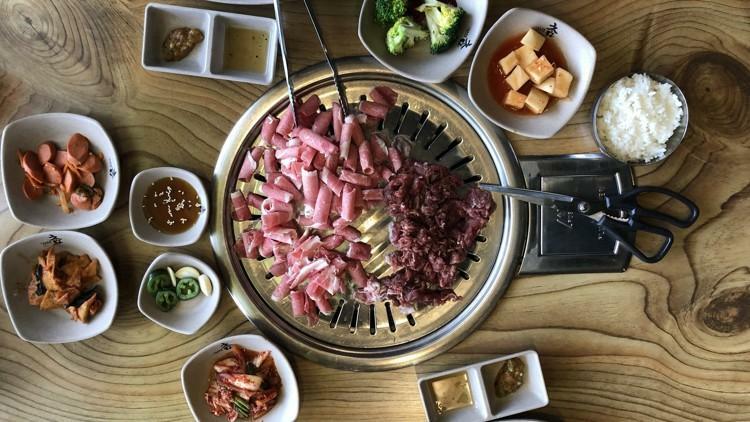 Austin has a handful of restaurants specializing in the cuisine, and we spoke to Austin American-Statesman restaurant critic Matthew Odam about his review of one of them: Charm Korean BBQ. Listen to the interview about Charm Korean BBQ. 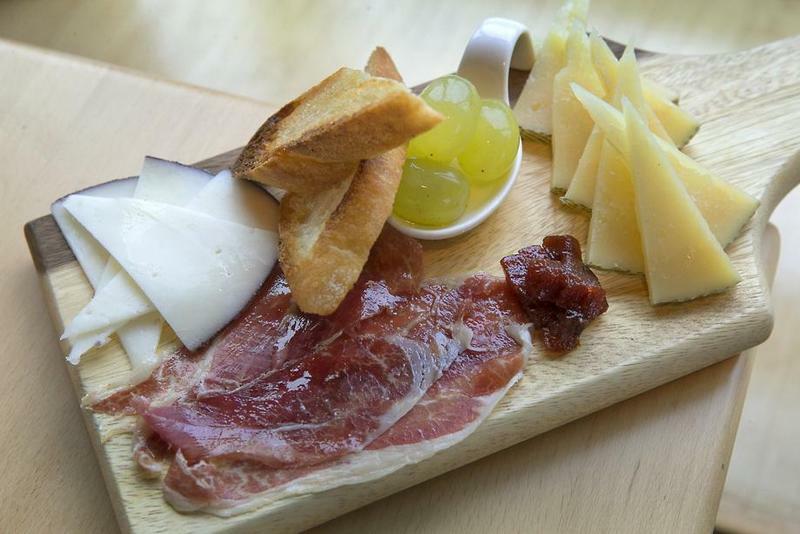 A new Spanish restaurant opened on South Lamar Boulevard this summer, promising to add to the city's limited selection of Iberian cuisine. Does it deliver? We asked Austin American-Statesman restaurant critic Matthew Odam about his review.